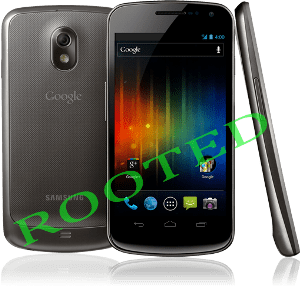 Samsung Galaxy Nexus get root access before its release. MoDaCo’s Paul O’Brien has released boot image called Superboot. Superboot will root your device when you boot your device first time. This will install su and the super user APK. It means you don’t have to worry about partitions, ADB and ROM. Just boot the boot image to gain root access of your device. Put your device in bootloader mode – Turn off the phone then turn on with the ‘volume up’ and ‘volume down’ buttons both pressed to enter the bootloader. Open a terminal window(Ctrl + Alt + T) and navigate to superboot directory and type ‘chmod +x install-superboot-linux.sh’ followed by ‘./install-superboot-linux.sh’.